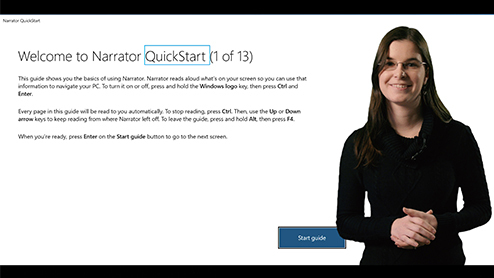 In this quickstart, you learned how to enroll a Windows 10 device into Intune. You can learn about other ways to enroll devices across all platforms. For more information about using devices with Intune, see Use managed devices to get work done. To follow this series of Intune quickstarts, continue to the next quickstart. In this quickstart you will use Microsoft Intune to set the length of the password required for Android devices. In this quickstart, you will use Microsoft Intune to send an email notification to the members of your workforce that have noncompliant devices. By default, when Intune detects a device that isn't compliant, Intune immediately marks the device as noncompliant.